Let these funny Solitude Quotes from my large collection of funny quotes about life add a little humor to your day. us some friend to whom we can say how sweet solitude is. has taken my solitude and slain it. I needed to be in the bush. There I find solitude and beauty and purity and focus. That's where my heart lies. Be able to be alone. Lose not the advantage of solitude, and the society of thyself. how gracious, how benign in solitude. now it is my friend. What other satisfaction can be sought once you have confronted History? I was thinking, too, of Superman and his fortress of solitude. which you are incapable of understanding unless someone explains it to you. and which, rightly understood, is solitude made perfect. Writing is sweat and drudgery most of the time. And you have to love it in order to endure the solitude and the discipline. Violent passions are formed in solitude. In the busy world no object has time to make a deep impression. you from being what you have become. 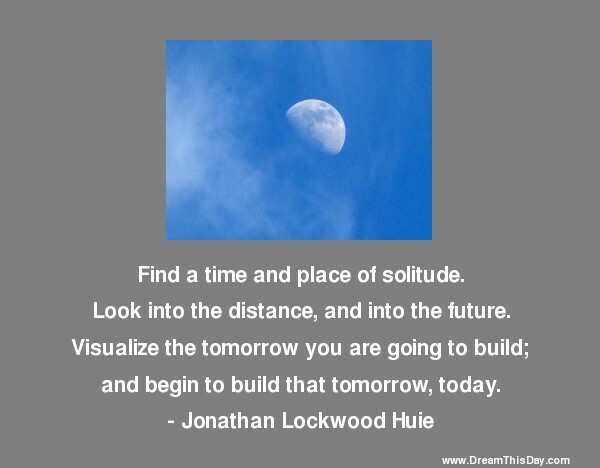 Thank you for visiting: Funny Solitude Quotes - Funny Quotes about Solitude.